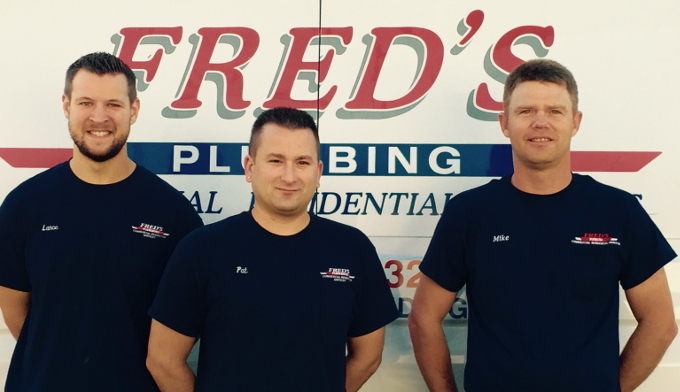 Fred’s Plumbing concentrates on providing personal service for people’s plumbing needs in the greater St. Cloud area. We provide a full array of plumbing services. Below is a list of some of the many services that we can perform for you. If you are in need of a plumbing service that is not on the list, contact us. 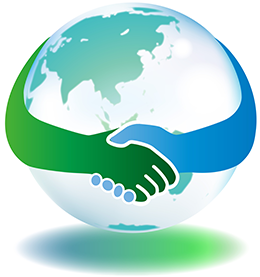 There is a good chance that we can handle the job for you.